This class is taking the self portrait to the next level. 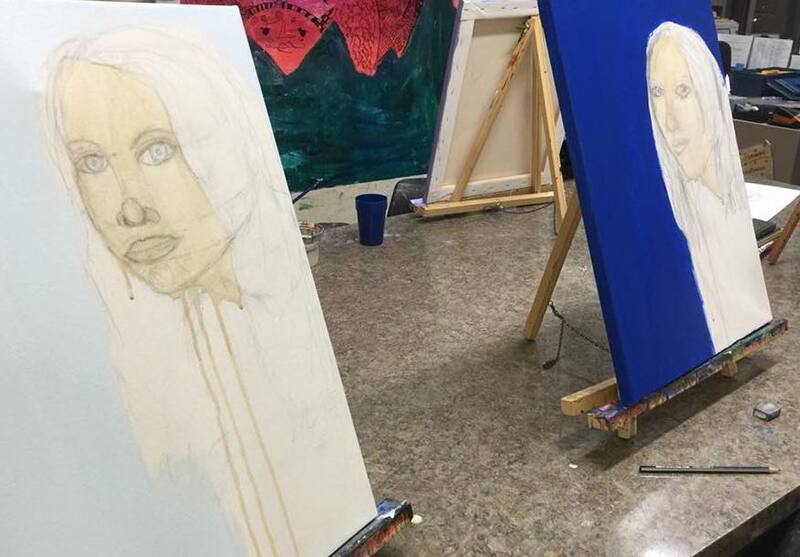 Many practicing artists shy away from drawing the human body, but not at The Art Garage! Students will not only study the features of the face but they will explore shading, contour and dimensions of the face through collage as well. This is a great, opportunity for an tween/teen artist to continue to investigate their passion and skills in art.